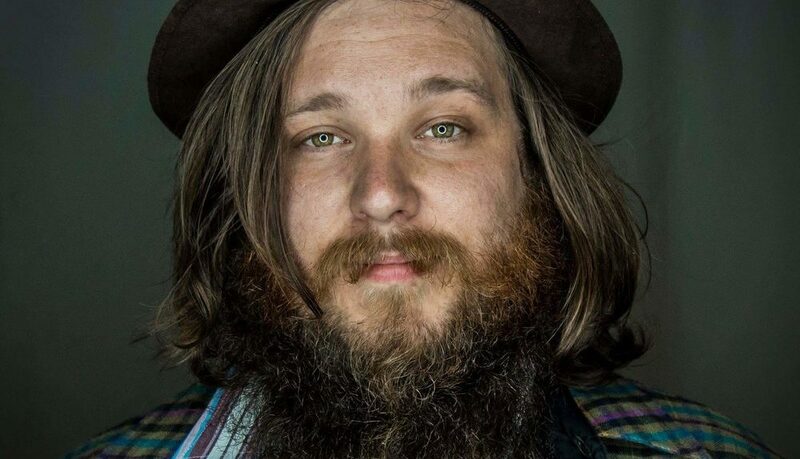 Ohio-based singer/songwriter Jordan Smart will be coming to our local stage Tuesday, April 23 at Watermelon Music’s The Melon Ball. Growing up with humble beginnings, Jordan hitchhiked across the U.S. and slept under bridges. His life flashed before his eyes on a few occasions, but lives to tell the tale by the grace of good luck. He even found himself as a musical guest for Bernie Sanders during his presidential race in 2016. Through it all, Smart offers a remarkable level of sincerity and clarity in his music that is few and far between. His songs echo between the prominent fingerpicking patterns of John Fahey and the Dylan-esque vocal style of The Tallest Man on Earth. Doors open at 7PM with an opening solo set by local favorite Hannah Jane Kile. Space is limited so get your tickets now!